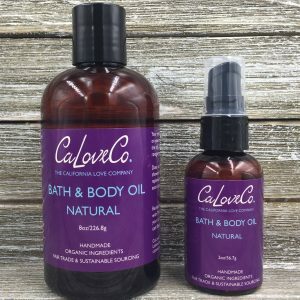 Handmade Natural Skin Care Products | The California Love Company - CaLoveCo. 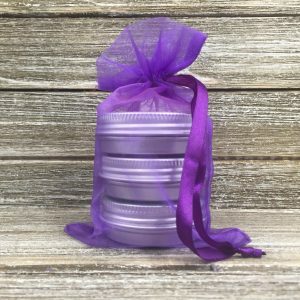 I promise to provide you with handmade products without all the BS. That means simple ingredients that work. That means a simple routine to keep your skin happy and healthy. That means helping you make lifestyle choices that help you feel your most confident, most enticing self. Your skin is your body's largest ogan. When it's not healthy, the whole world can see. That doesn't mean you have to cover up. FLAUNT. CaLoveCo. 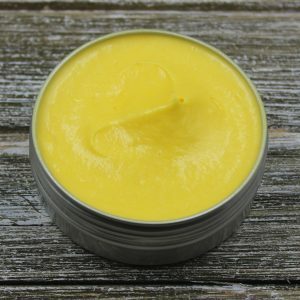 ingredients are sourced fair trade, sustainable and organic.